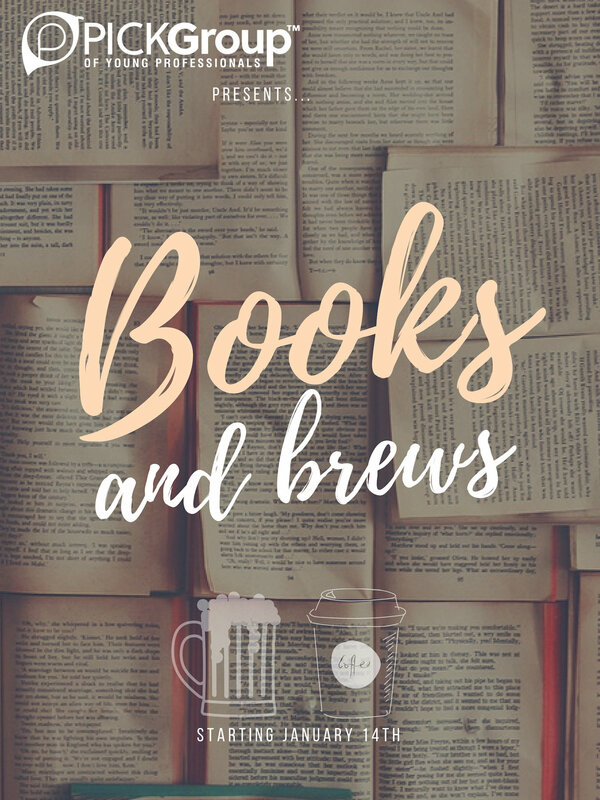 Books & Brews exists for professionals like you to connect around various personal and professional development topics, all while enjoying a cup of joe, or good craft beer. This is a place where you can discuss and apply concepts from books we will read together. The meeting times will be for discussion and feedback, after everyone has read the specified portion of the book on their own time. Our goal is to provide an opportunity to attend for everyone who wants to, so each month we will offer two meeting times, one in the morning, and one in the evening. A loose format to discussion will be used, but freedom of discussion and feedback is paramount, so all are welcome to offer thoughts and insight. Thank you! See you there.